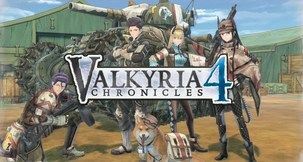 To someone who's uninitiated with Japanese video games, Valkyria Chronicles 4 would be a pretty odd thing to witness. The series' whole schtick has always been that it's inspired by such historic events as is WW2, albeit with an anime-ish twist. The fourth instalment is no different in this regard, of course, but it does bring a number of new features to the table. Fighting against the oppressive Empire, the protagonist's squad will have a fair bit of new stuff to employ, such as the Grenadier unit, or a substantial amount of artillery, perhaps. 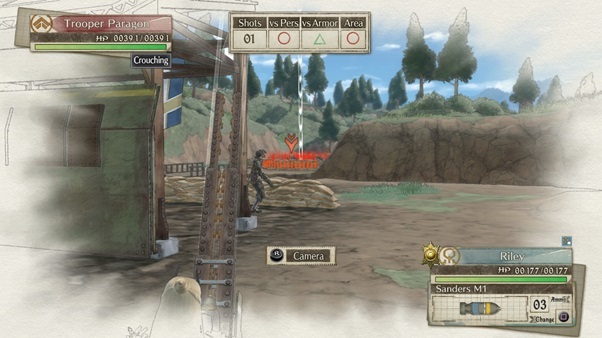 SEGA Atlus have revealed that Valkyria Chronicles 4 will, for example, have a number of different climates for the players to push through. 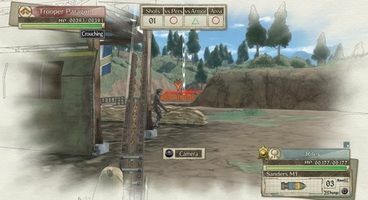 These include dust-swept battlefields, snow-stricken wastes, untouched fields, cities, and more - which ought to guarantee a wide selection of diverse combat scenarios. 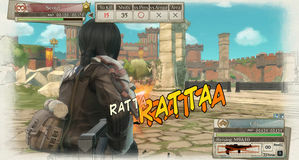 Then there's the Grenadier soldier class, who will employ mortars to perform surprise attacks on your enemies. Worth noting, however, is that the enemy will have access to mortars as well, which might prove a challenge. 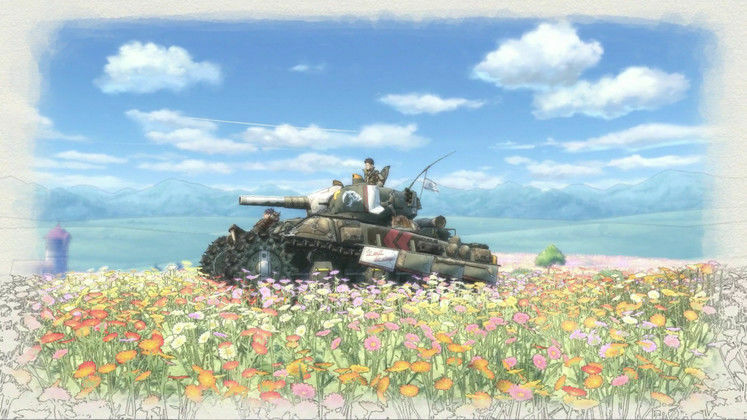 Valkyria Chronicles 4 will also feature the Centurion war-ship as a support unit and an artillery dispenser. 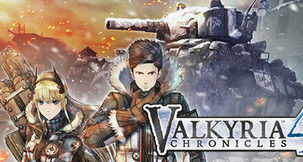 The PC version of the game will also natively support 4K resolutions, as well as an unlocked framerate, which might be a good sign about its optimisation. 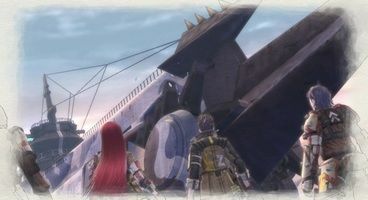 Valkyria Chronicles 4 will focus on the adventures of Squad E as they fight through Europa in a last-ditch attempt to capture the Imperial capital. Set to release on 25th of September, and if you pre-purchase the game, you'll get access to the Captainless Squad DLC as an added bonus.